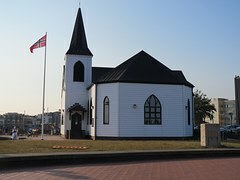 The Norwegian Church in Cardiff Bay where Roald Dahl was christened. Some guy called Roald Dahl, who wrote a few books for children, grew up in Cardiff and they even celebrate his birthday every year on September 13th. TTB celebrates his birthday every year, too, and he can't see what all the fuss is about. He doesn't read much. Cardiff is the location of the oldest record shop in the whole wide world. Spillers Records has been in the city since 1894 and TTB wants to go and have a look at their Shakira collection as she's his favourite Spanish language artist. Intrepid British Explorer, Captain Scott, set off from Cardiff on his last expedition to the North Pole. He was never to return. If only he'd know that Cardiff has more days of sunlight that the Italian city of Milan, maybe he'd have stayed in Wales. OK, so maybe not. 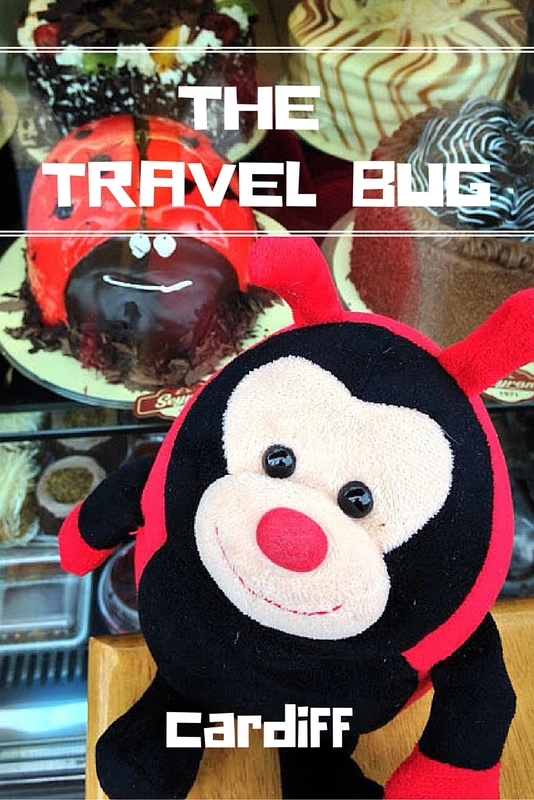 Do you have any fascinating facts about the beautiful city of Cardiff to share with The Travel Bug? ?